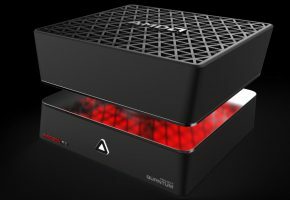 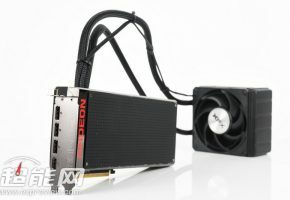 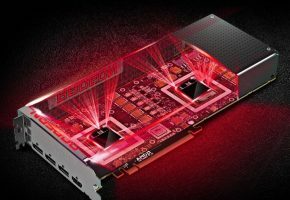 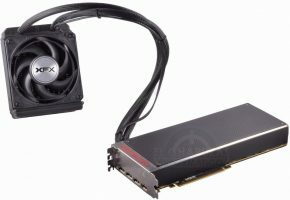 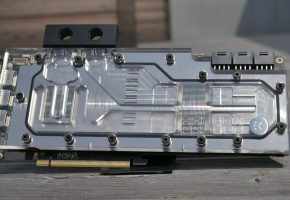 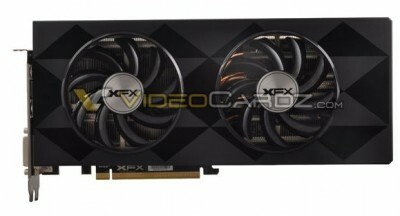 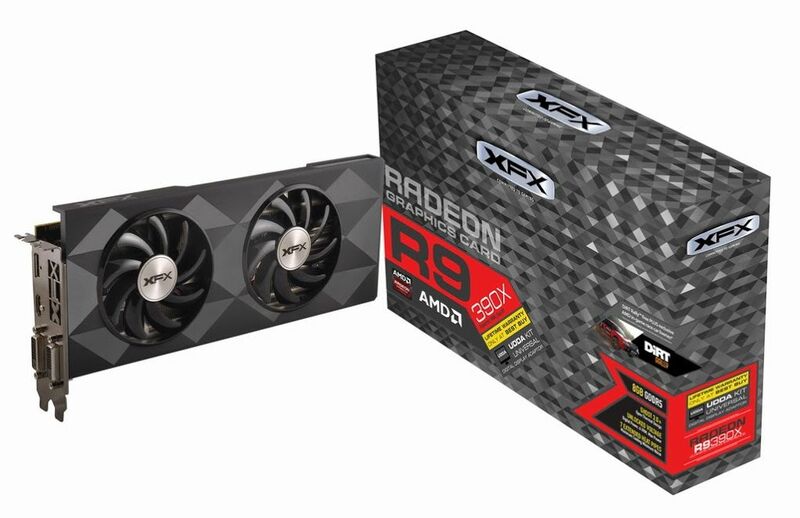 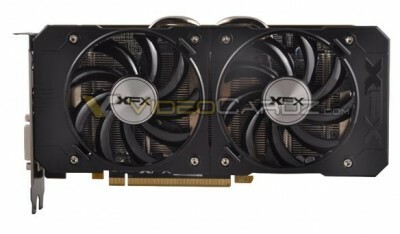 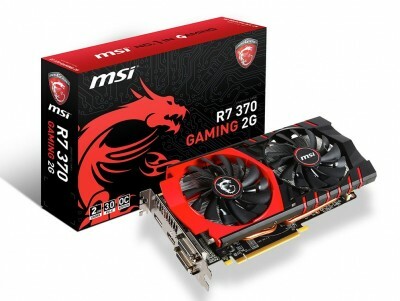 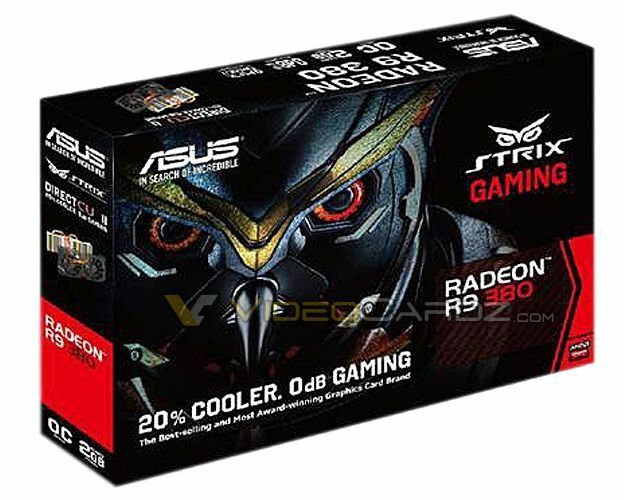 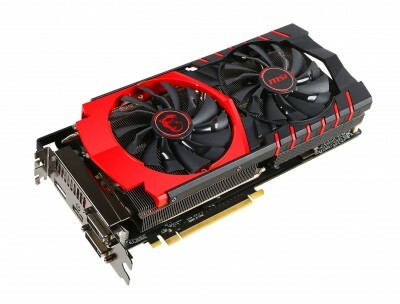 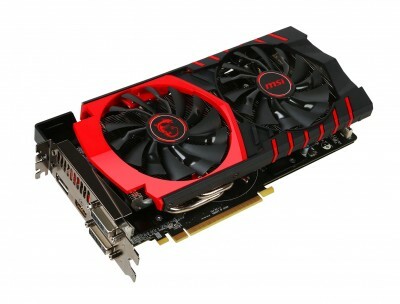 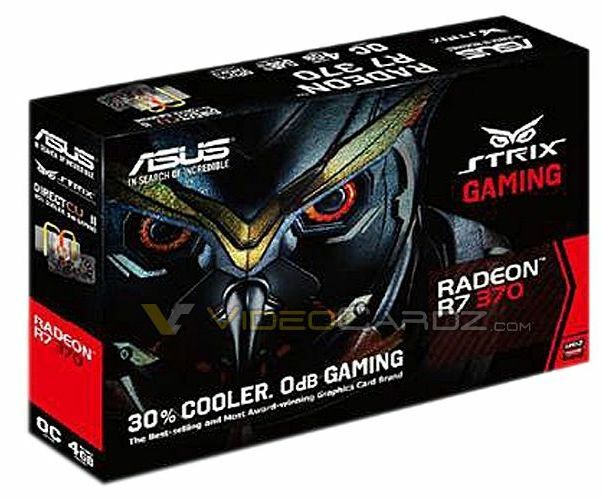 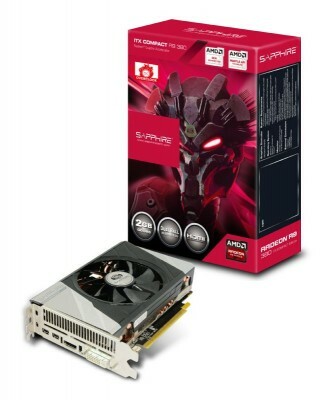 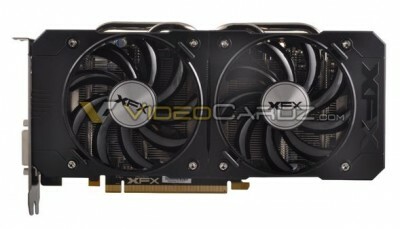 Like always, it’s time to publish the roundup of all upcoming graphics cards, but this time from Radeon 300 series. 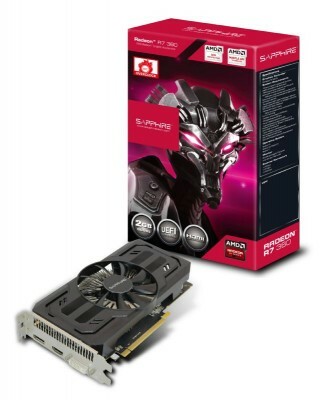 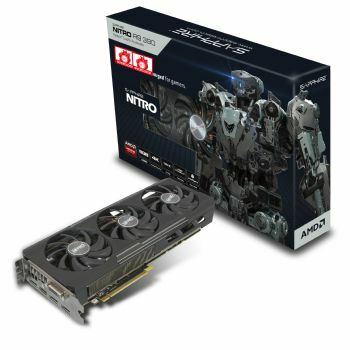 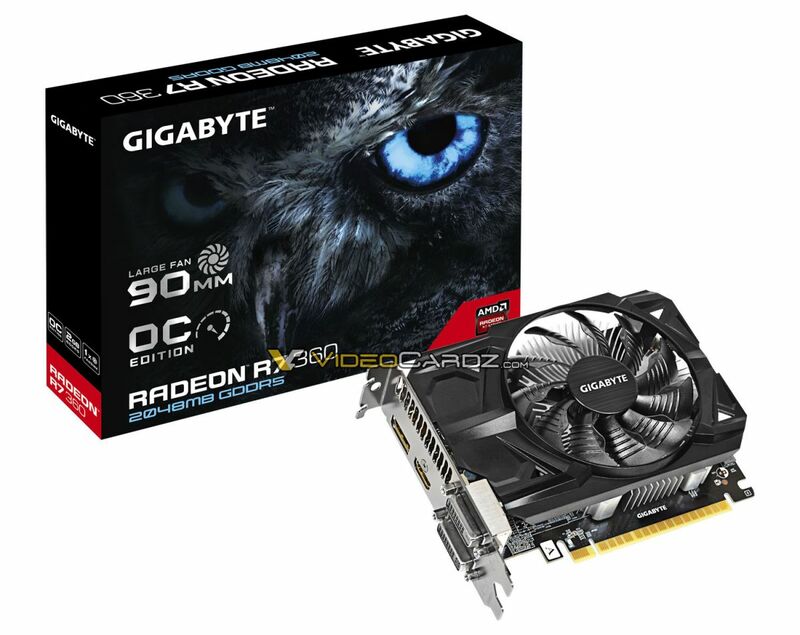 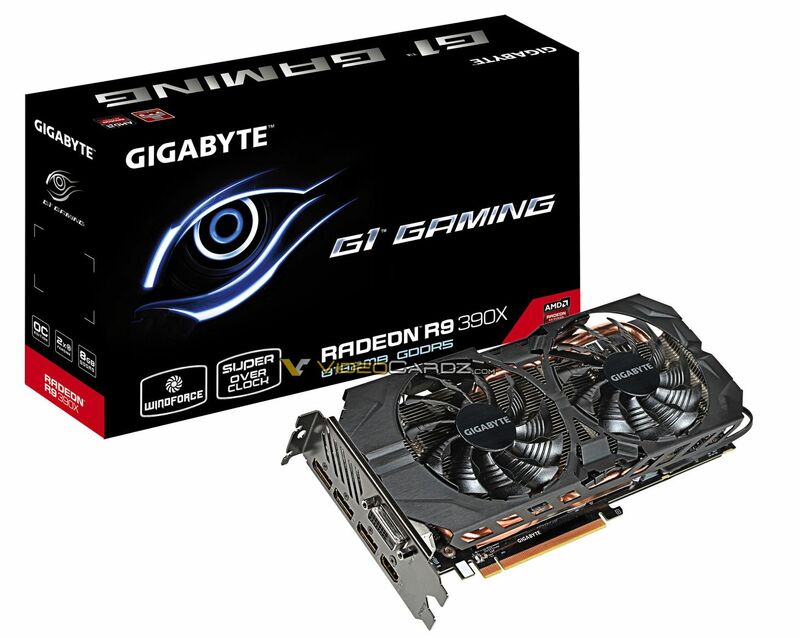 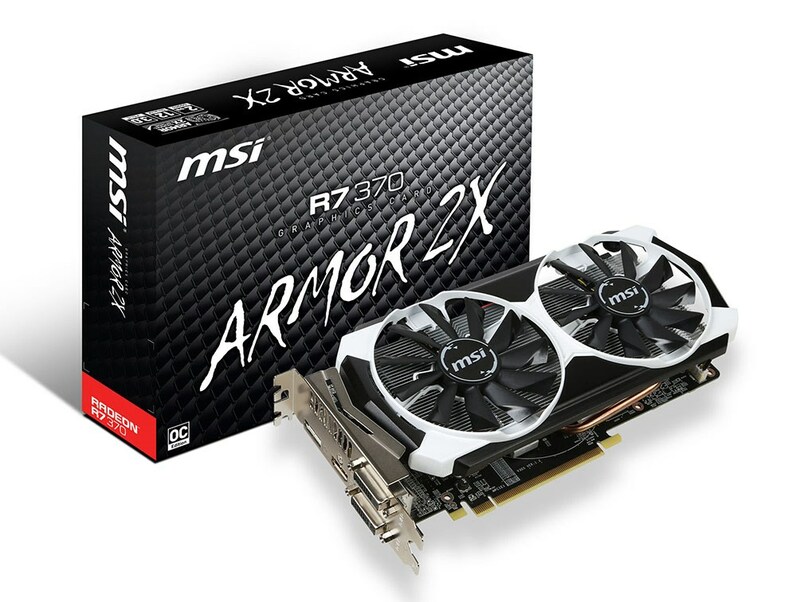 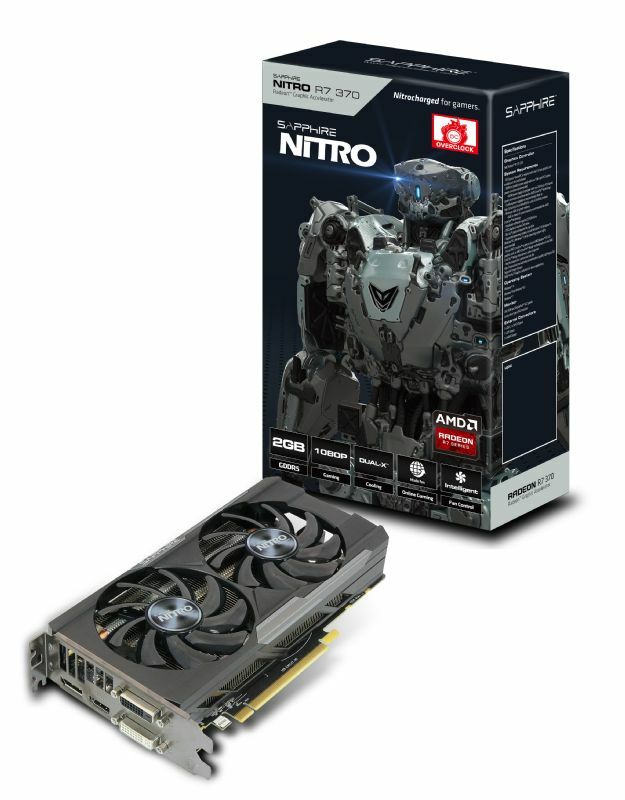 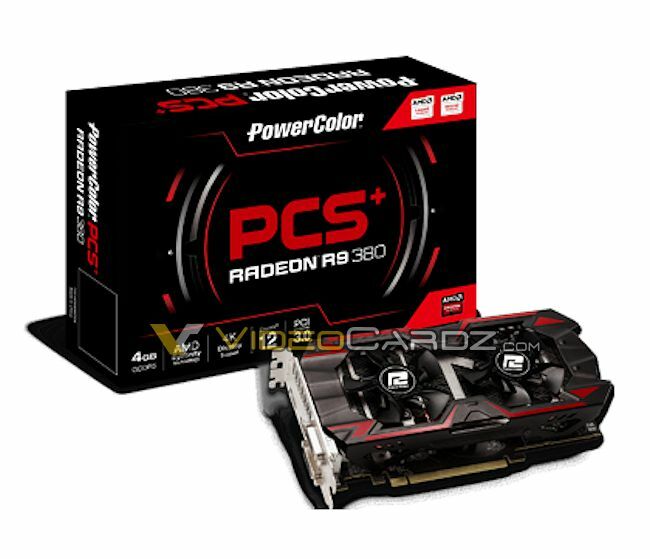 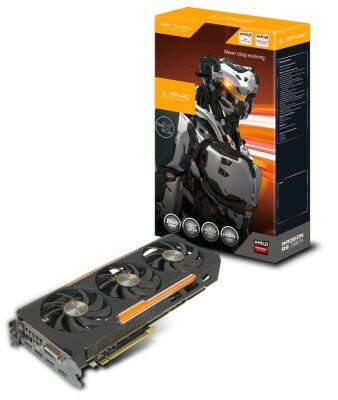 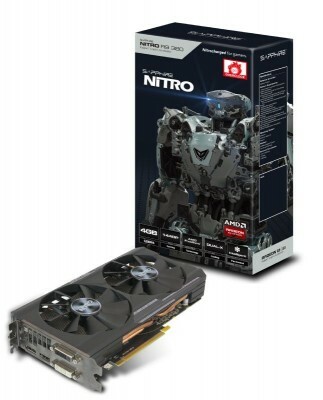 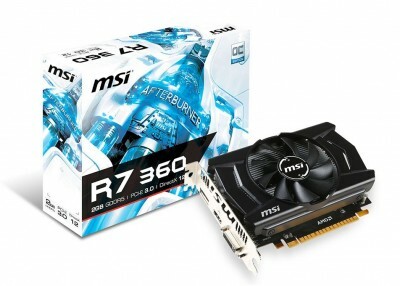 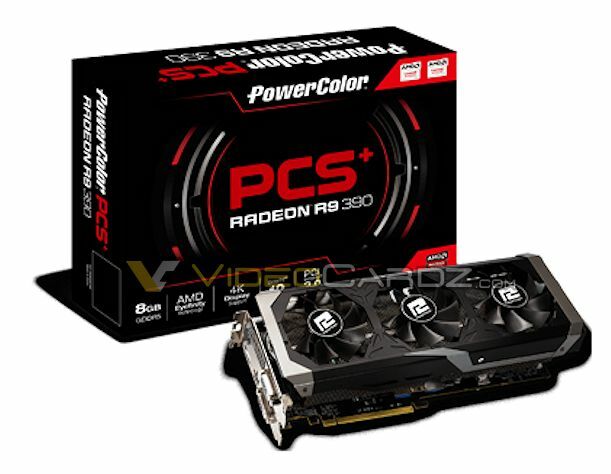 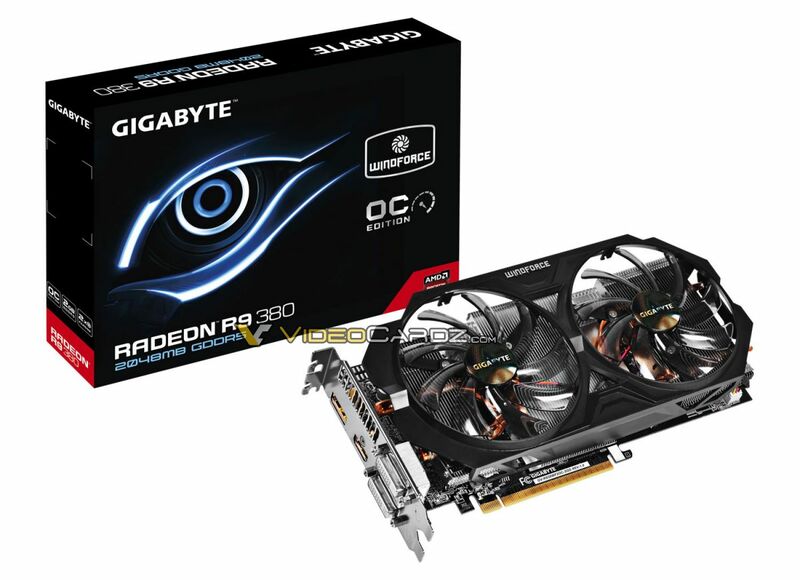 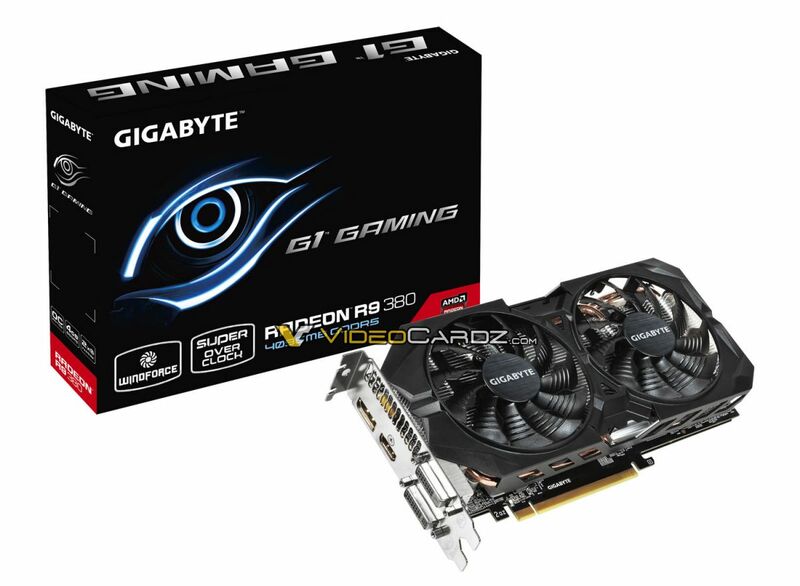 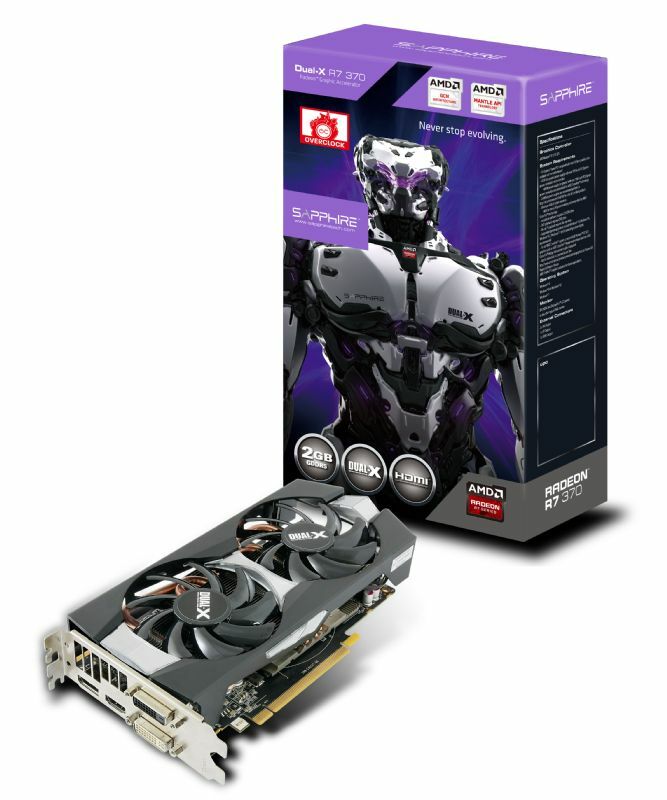 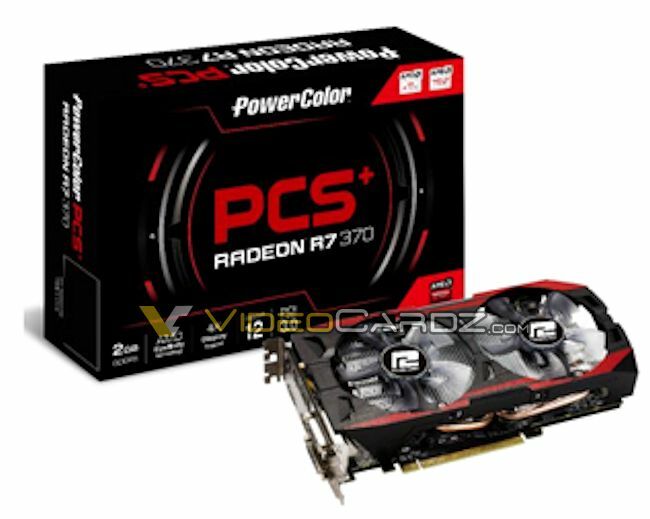 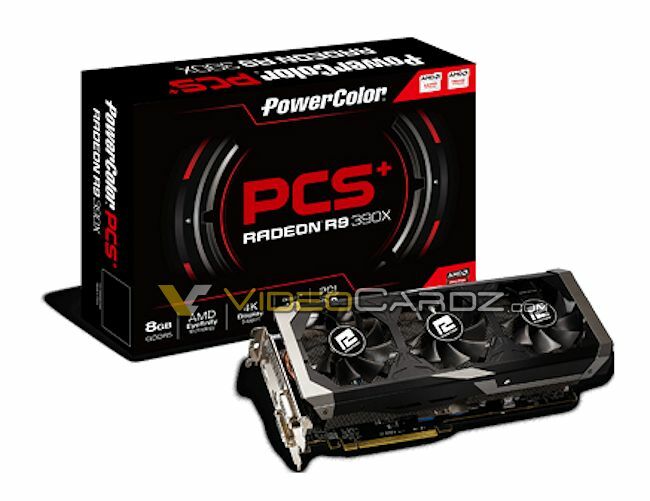 There are few cards that were not posted anywhere before, like Gigabyte’s R9 390(X) or PowerColor’s models. 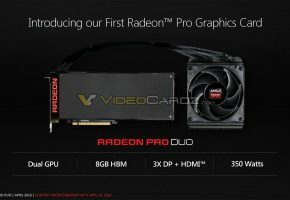 I’m still waiting for ASUS/HIS/Club3D and few others to unveil their cards. 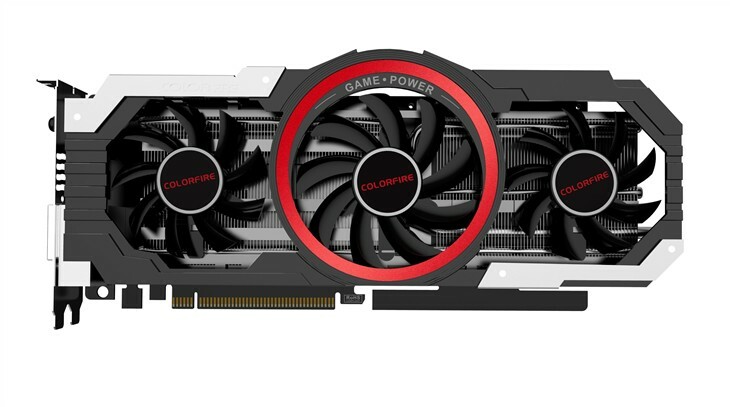 This page will be updated with more models as soon as possible. If you find a model that is not listed here, drop a comment below.